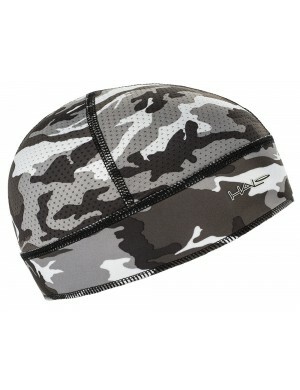 A lightweight yet effective design allows it to fit comfortably under a helmet. 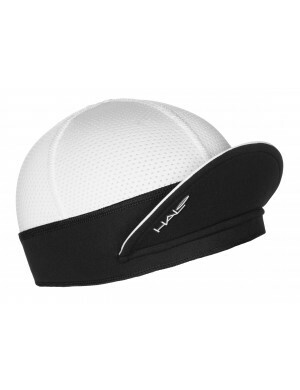 Our Skull Caps feature the patented SweatBlock Technology, Dryline® fabric and Ultraviolet Protection Factor on its breathable mesh top. 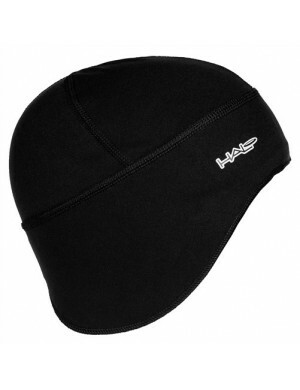 4-way stretch micro-mesh top releases heat for year-round comfort. 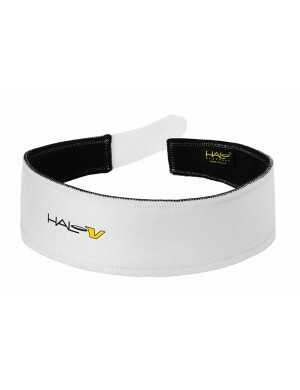 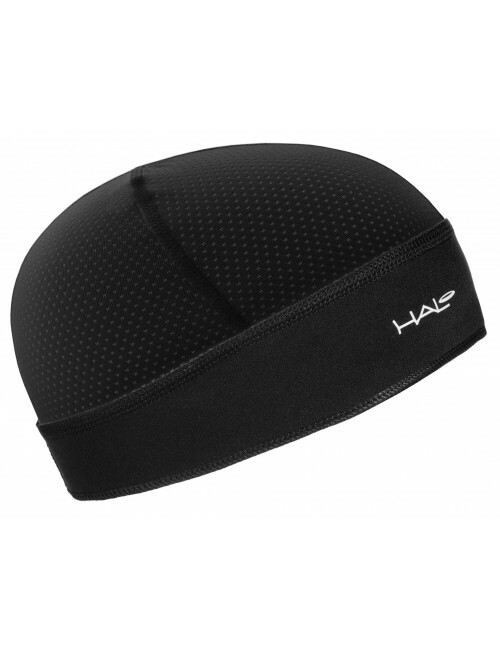 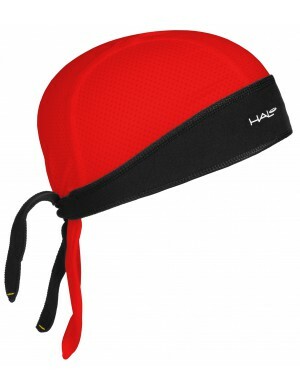 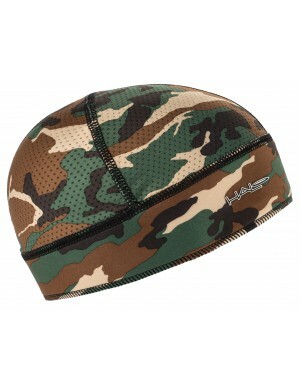 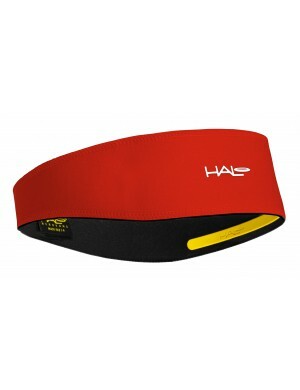 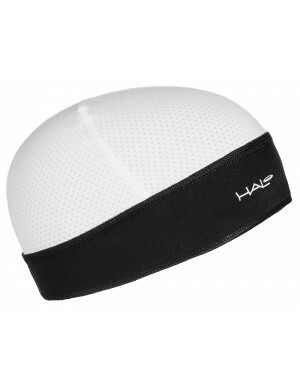 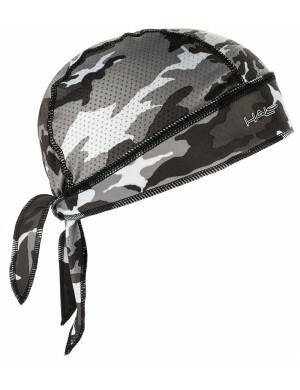 Works great under helmets Antimicrobial fabric is embedded with silver ions to inhibit the growth of bacteria.